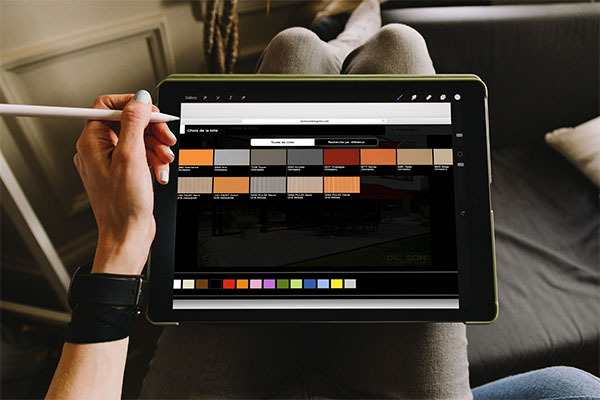 Dickson® has developed apps for private and business customers to design, imagine, and make the most effective use of its products. 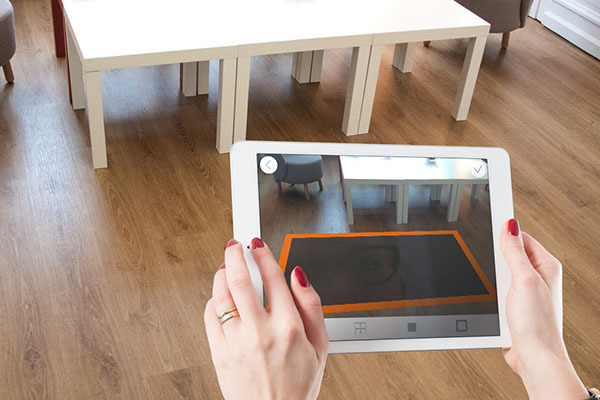 Use the Dickson® Designer app to simulate your blind in a few easy steps! Take a photo of the facade of your choice, select the Dickson® canvas product that suits you best and give your home a whole new look ! Just like the Dickson® Designer app, simulate the Dickson® rug of your choice for inside and outside your home! Its wide range of design options allow you to express your creative side. Thinking of installing a Dickson® or Sunbrella® solar protection product? 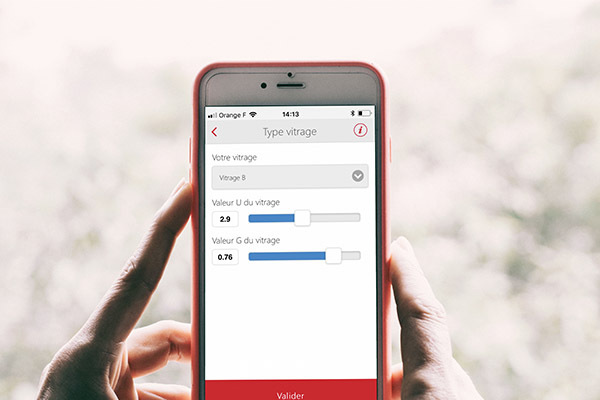 Use Dickson®’s Solar Estimate app to calculate your new energy inputs. Best adapt Dickson® products to your needs using these apps. Many private and business customers have taken full advantage of these tools to surprising effect.